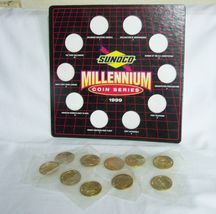 1999 Sunoco Millennium Brass Coin Set, Complete. 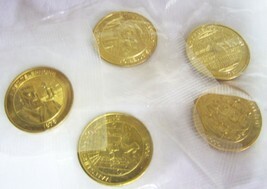 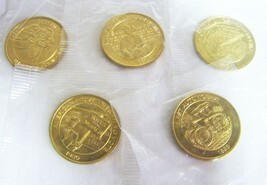 Set contains 10 brass coins, all still sealed in plastic. Includes: Columbus Discovers America; Declaration of Independence; Signing of the U.S. Constitution; Emancipation Proclamation; First Telephone; First Automobile; Wright Bros. First Flight; American Women's Right to Vote; Man's First Moon Landing; and The Third Millennium. 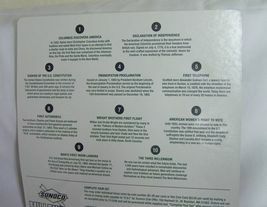 Set no longer available after 12/31/99. 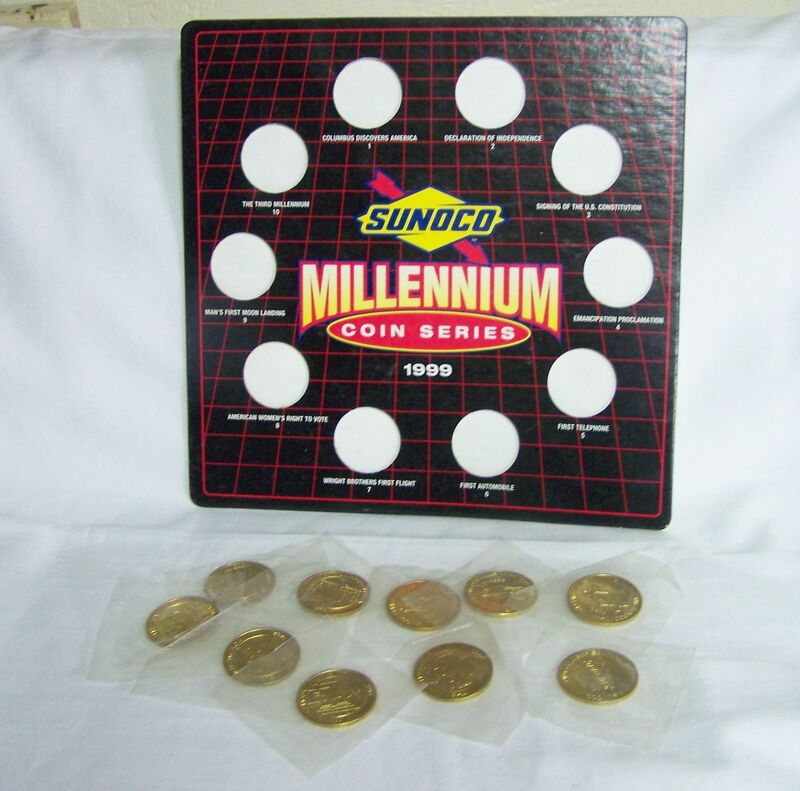 All in mint condition.